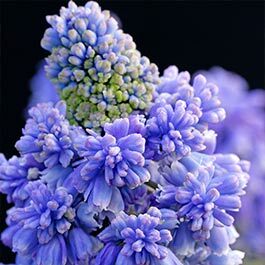 A very free flowering variety of Muscari which is easy to grow. It has many spikes of full double, soft blue flowers accompanied by narrow, strap-like green leaves and sturdy stems. 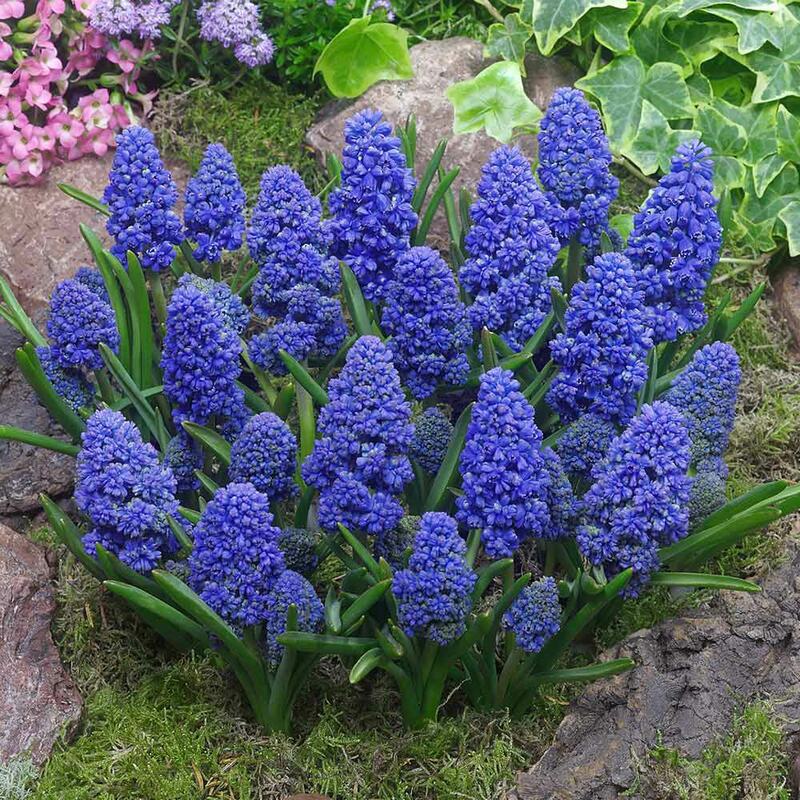 Long-lasting with the additional benefit that all Muscari have a lovely fragrance. The more you plant, the more fragrance you get. 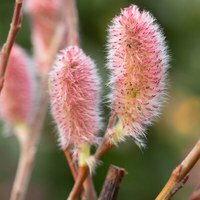 Flowering is March - April. Height 15cm. 6/7cm bulbs are supplied.